An exciting opportunity to purchase direct from the developers. This is a leading company with a solid reputation in the UK and Spain as well as world wide. 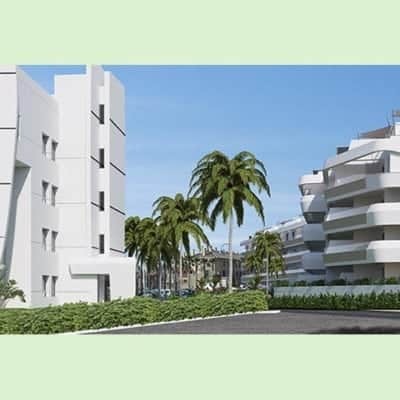 Unique offering of two and three bed apartments and penthouses which straddle the Marina and Polo Fields areas of Sotogrande Marina. Orientation: Southeast for all these apartments and penthouses. 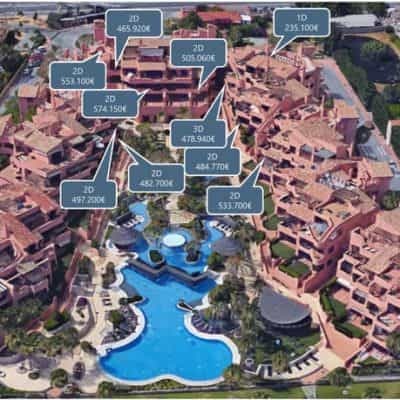 The development comprises two buildings, Pier 1 and Pier 2, with 8 and 56 apartments respectively and marvellous views of La Marina de Sotogrande. 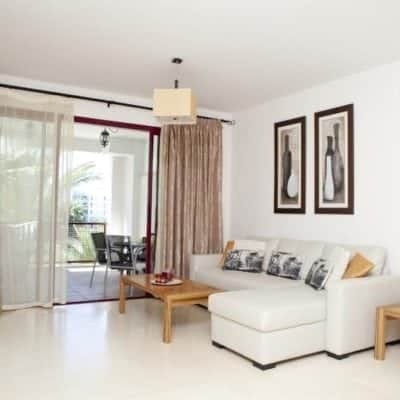 Situated in a private gated community with pools and garden areas. 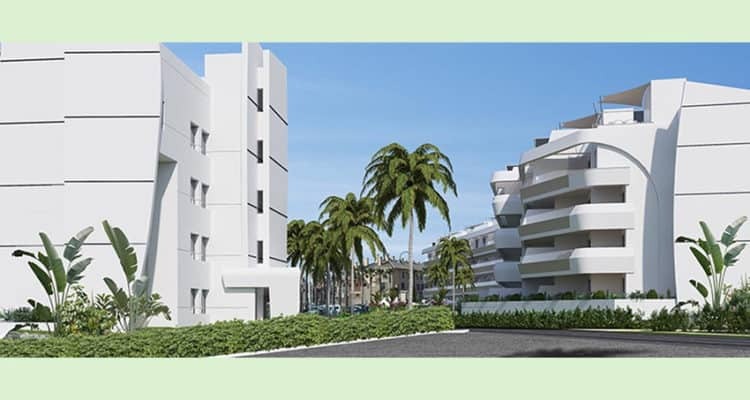 Pier 2 offers 2 and 3 bed-room apartments and also the possibility to transform two apartments into a spacious 4 or 5 bed-room home with large reception rooms. This is designed to a nautical theme which blends well with the stylish quality of Sotogrande Marina. The residential complex is located near the yacht club and in front of the Polo. 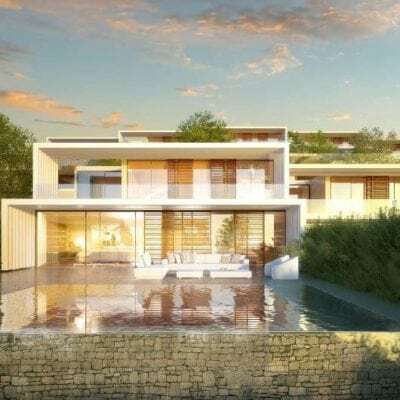 This is unquestionably a lifestyle choice property in one of the most prestigious residential areas in southern Spain. As expected, there are also quality restaurants and a corner store on your doorstep. Built to the most exacting quality standards, with each home having the best in thermal and acoustic insulation. The building holds a grade B Energy certificate which compares to an average Resale property of grade E.
Form of payment. Pre-booking € 6,600, 30% of the price, plus 10% VAT at the signing of the purchase agreement, intermediate payment of 10% plus VAT six months after signing the contract, the rest upon delivery of the keys. The project has a bank guarantee in place. 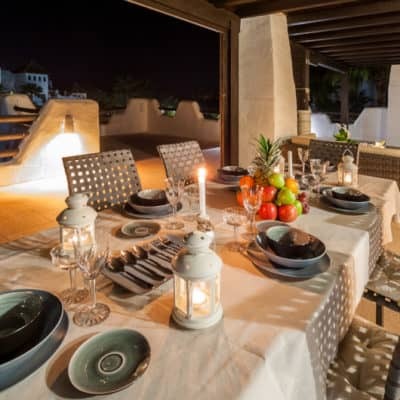 The government levies 10% VAT on all new properties in Andalusia. This can be claimed back if exempt. 4 bed, 3 bath, second floor apartment with underground parking. Preferential finance options as is owned by the bank. 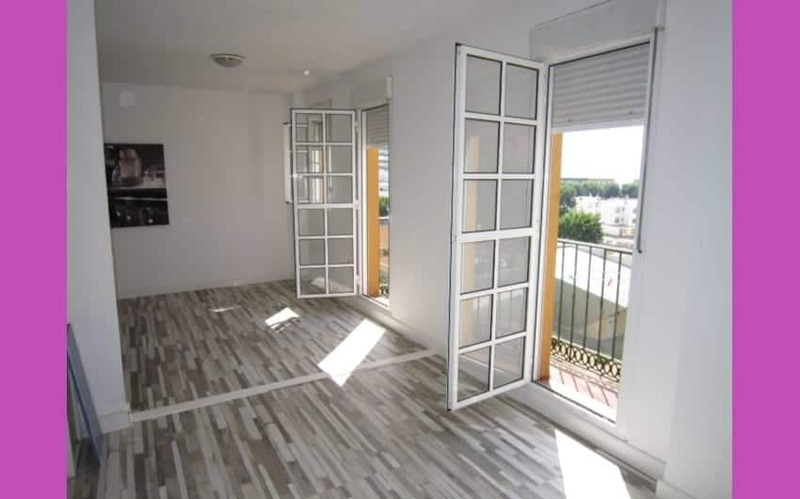 Quality apartment for sale in Algeciras. This is a spacious and well built property of 4 bedrooms, 3 bathrooms a large sitting room, self contained kitchen, dining area and terrace. 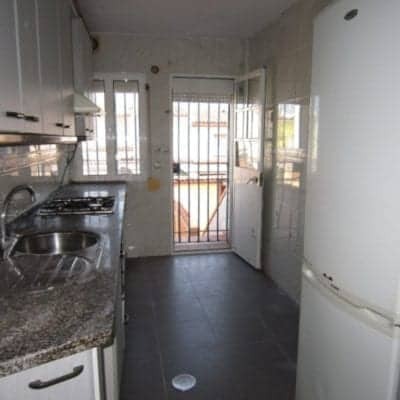 There is good storage space, with fitted wardrobes and an underground parking slot in the heart of Algeciras. This second floor apartment looks out over the hustle and bustle of city life and has a terrace large enough for a table and chairs at 18 m2. 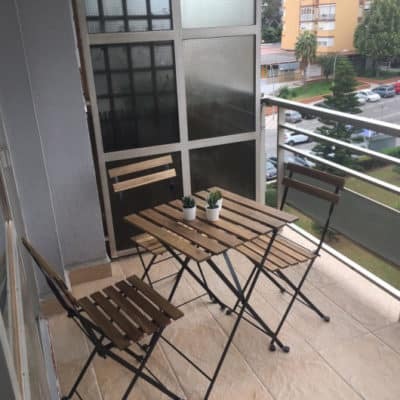 The property has a constructed surface area of 250 m2 and the communal areas are impeccably maintained as would be expected in such a premium apartment. Currently one of the rooms is used as a small sitting room and would convert ideally into a study. The large sitting room has a working fireplace to give that extra feeling of homeliness and warmth on cold winter days. The hall is of sufficient size for a console and the kitchen is fully equipped, including American style fridge freezer. The main bathroom has both a separate shower and full length bath. 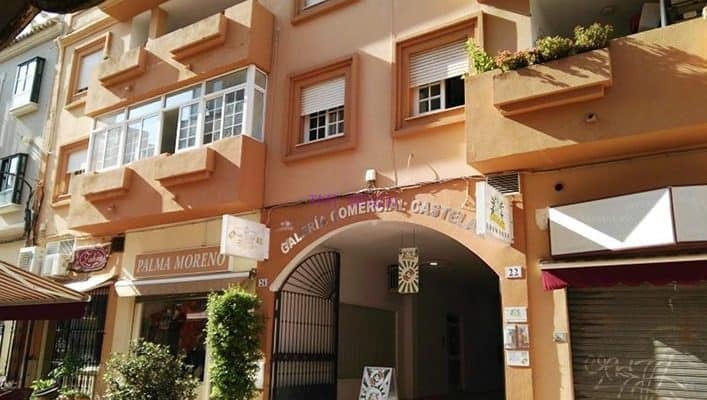 This property is situated behind the main market and next to Plaza Alta in what has to be one of the most sought after districts in Algeciras. Ideal for people who work in the centre or who enjoy the buzz of being at the centre of the action. 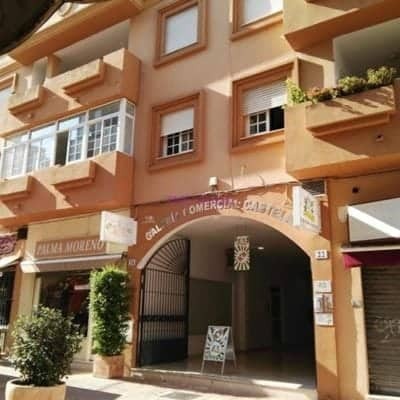 It is surrounded by the finest tapas bars and restaurants and near to everything you would expect from the central business district: town hall, banks, notaries and places of worship. There are also public car parks nearby for your visitors to park and then stroll along the pedestrian areas to your new home. This is a very secure building, constructed in 1990 with quality finishings and beautiful tile work both within the apartment itself and the shared areas. The entrance to the street is of polished marble which gleams class. Although you don’t need your car to stroll around the town, the main arterial roads are easily accessible for visits to the beach or along to Tarifa or Gibraltar. Community of Owners fees are 120 euros per month. Make an appointment to visit now. 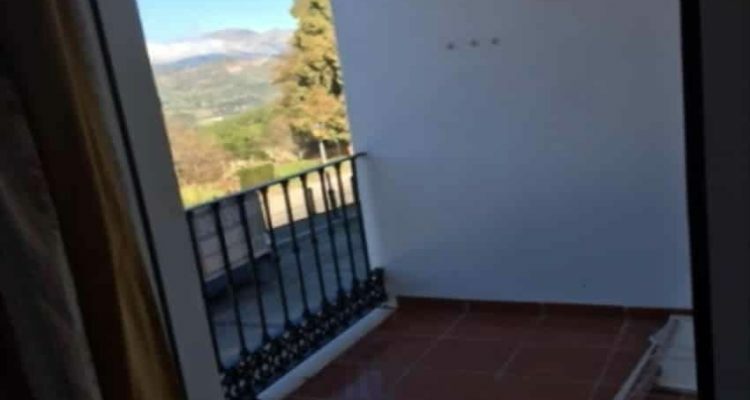 This Gaucin 3 bed 2 bath bank repossession is 105 m2 constructed including terrace of 12 m2. Located in a beautiful spot within the famous white village of Gaucin. 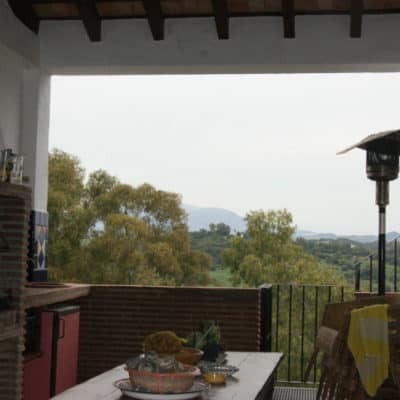 The property is a first floor apartment, east facing, with castle and mountain views, the Serrania de Ronda. A relatively new build – 2005 – it has a lift which sets it apart from many properties in this village. There is also dedicated on-road parking. 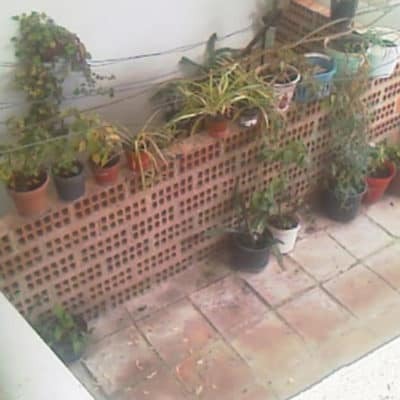 The building itself is a small, well maintained, apartment block. The property is well presented. All 3 bedrooms are light and spacious with fitted wardrobes. The sitting room is a good size, accommodating two settees and space for a dining table. The kitchen is fully equipped and, again, a good size with work benches for food preparation. Both bathrooms offer walk in showers. There is a terrace where you can sit out and a laundry area. 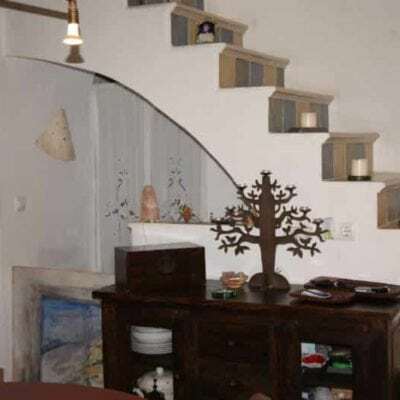 The overall feeling is a well constructed, airy and spacious apartment in a tranquil quarter of Gaucin. 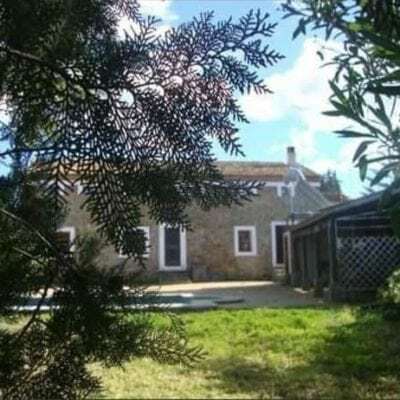 Although in a tranquil spot, it is still near to schools, post office, pharmacy and supermarket. The centre of town is within walking distance. Overall, this is a fantastic spot for tourism. This property does not have a swimming pool. But, the town swimming baths are fantastic, with green areas and parasols. 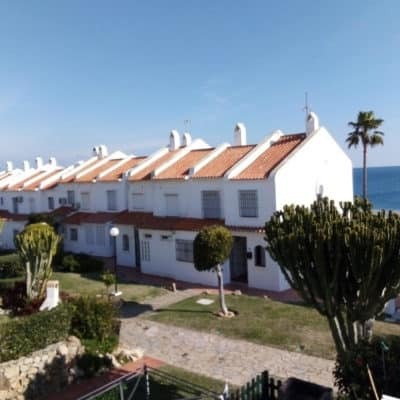 In addition, it is only 30 minutes from the beaches of Manilva and Casares Coast. 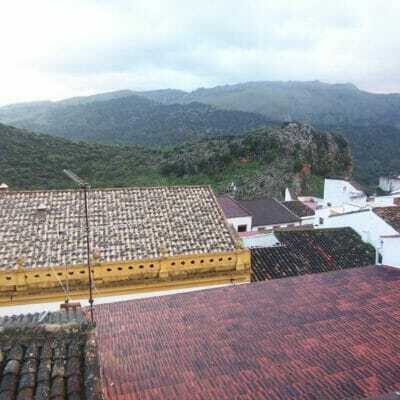 Gaucin is one of the most famous white villages – (Pueblos Blancos), popular with artists and artesenal crafts people. There is a fantastic sense of community and one week a year the artists open up their homes to members of the public who come to view and buy their work. When bought as a main residence you can get a 100% fixed rate mortgage. This is offered by the bank selling the property and you would only require a down payment of 10% of the total amount borrowed. Naturally, this is subject to status. If buying a second home it should be possible to borrow up to 80% of the value of the property. It should be possible to find tenants looking to over-winter here for 3 or 4 months of the year. 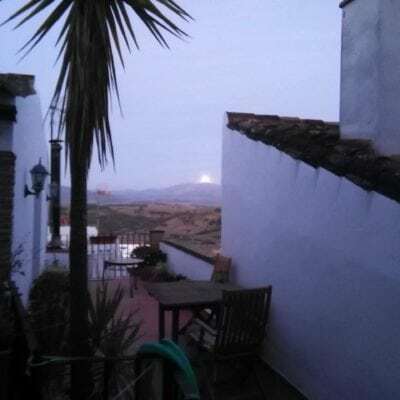 Spring is gorgeous here in the Serrania Ronda and would again attract holiday lets, especially around Easter. These should yield around 400 – 600 euros per month. However, it seems an ideal family home for year round living. 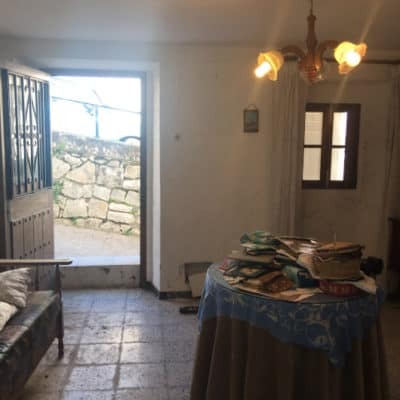 This property is on the market at a great price of only 95,000€ and would make a lovely family home. Why not set up an appointment to view?